Readers of theTRADEnews.com have voiced their dissatisfaction with bulge-bracket brokers in the results of our latest monthly poll. Only 7% indicated that they were planning to shift more orders to full-service houses, while the vast majority – 75% – said they would be directing more flow to agency brokers. 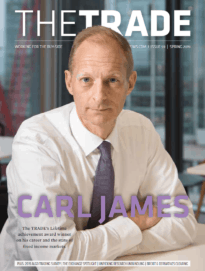 Readers of theTRADEnews.com have voiced their dissatisfaction with bulge-bracket brokers in the results of our latest monthly poll. Only 7% indicated that they were planning to shift more orders to full-service houses, while the vast majority – 75% – said they would be directing more flow to agency brokers. The remaining 18% plan no change. 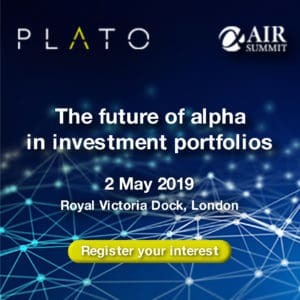 Against the backdrop of the global financial crisis, the relationship between global investment management firms and their traditional providers of research, execution and other key services has shifted dramatically. Severe losses from structured credit investments have raised counterparty risk concerns and forced many bulge-bracket brokers to cut costs. As a result, buy-side traders have noted reduced service levels, while appetite and availability of capital commitment – once a mainstay of buy- and sell-side relationships – is all but suspended. Despite the growing popularity of agency brokers’ offerings and buy-side complaints about reduced service, larger firms point put that, even without capital commitment, they still offer services that agency houses cannot.